I recruit UR WW fighter Michel Prazeres 10k. Ok fellas, I updated fighter rankings to the current ufc rankings that were released Feb. 18th. 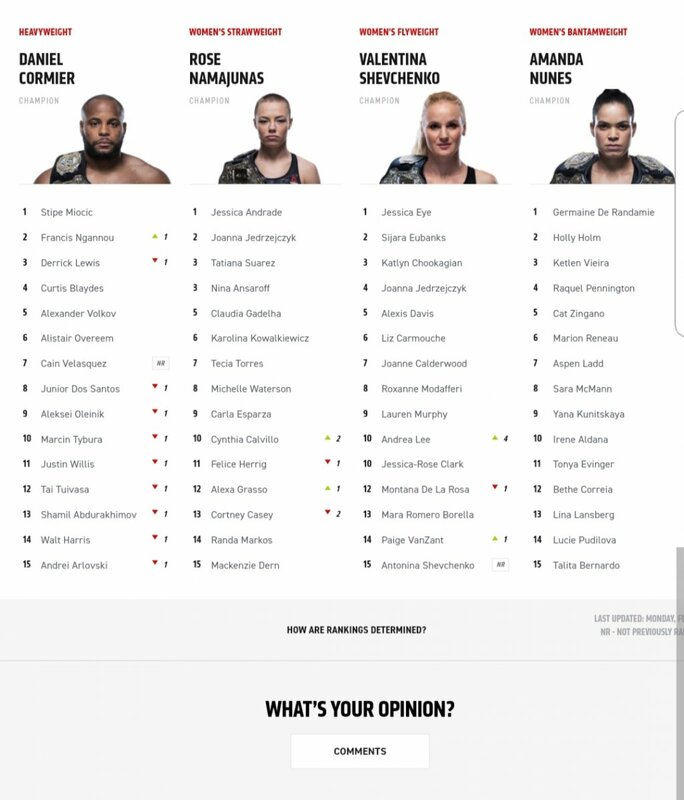 If you see that a fighter is ranked incorrectly on your roster, please let me know so I can fix. Not too much movement in camp ranking. 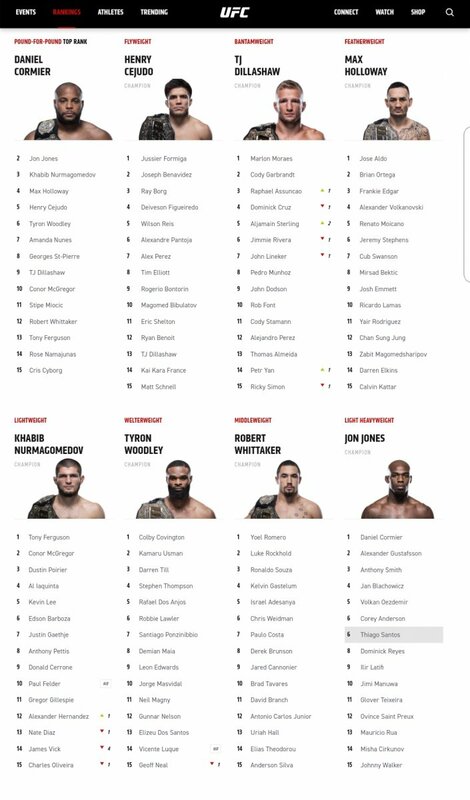 I haven't calculated p4p rankings just yet, because in the win% category, not many have qualified yet. ⬆️ Put that together pretty quickly, if I'm missing your fighter, let me know. Negative, I'm selecting him next week. fook i made a mistake and clicked edit instead of quote..
anyway i recruit above @BART-O-LINI is good no? can @RadLad accept this bet before the fight starts or does he have to accept before the event starts? You'll get the fighter, but no side bet since event has started. so that means rule 5 applies and as we are the only two in this thread right now we could discuss this with the two of us because the fight is almost starting and there is a slim chance radlad will log anyway 😁. I already answered your question. If you wanna push the issue and talk about what's on page 1, what does it say will happen if you edit your fighter pick for any reason? Rule 3 in case you couldn't find it. we are talking about a different topic. You're extremely lucky I saw it before you edited it. Moving forward all live event activities, signing fighters, making side bets, etc, must be done before the start of the event. @BART-O-LINI don’t I earn the camp feud bonus? I might buy someone on Thursday. Watch this space. I mean.. do I really need to keep track of my own scores? You're that salty? I'll take UR WSW Polyana Viana $10K. If I missed your fighter, please let me know. Also, a couple of you have h2h matchups, make sure your bets are confirmed before the start of the event. Good pick up. He rolls over that little dipchit. That's why I originally took yadong, but he got injured and Stamann stepped in. 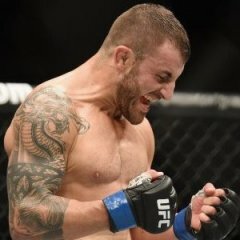 3K$ on Cirkunov vs Walker?